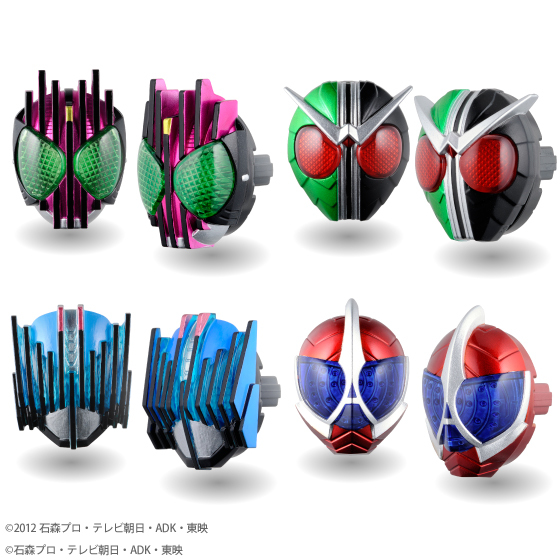 Firestarter's Blog: Premium Wizard Ring Legend Rider Selection Revealed! 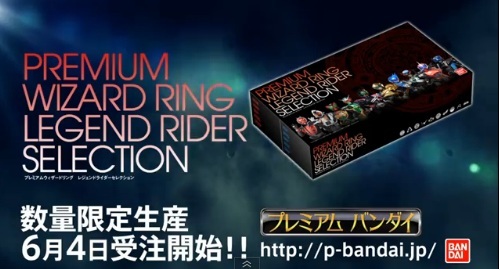 Premium Wizard Ring Legend Rider Selection Revealed! 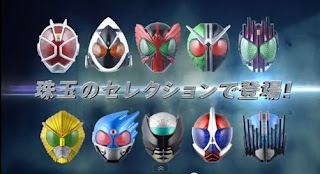 Bandai has recently revealed on their website, the upcoming release of the Premium Wizard Ring Legend Rider Selection. 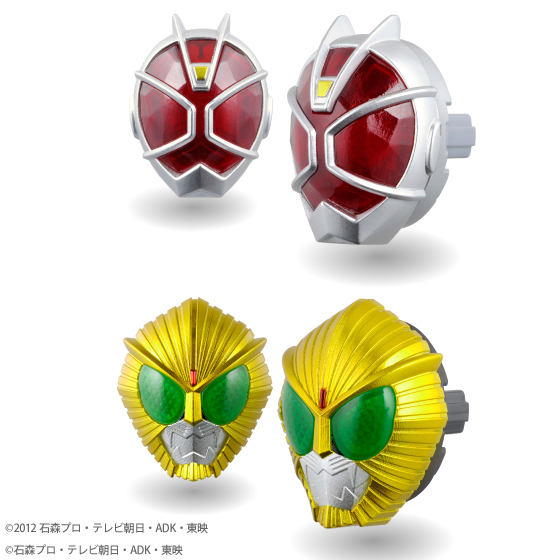 The new rings are about 40 to 45mm in height and 35-40mm in width covered with metallic paint finish. 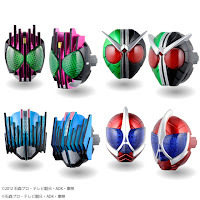 This set will include Kamen Rider W, Decade, Fourze, OOO, Meteor, Birth, Accel and Diend. Kamen Rider Wizard and Beast rings will have a new shape on this Premium Bandai limited set. Check out the streamed promo after the jump. 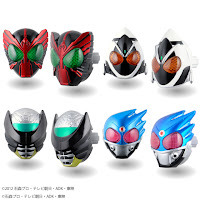 Premium Bandai's Premium Wizard Ring Legend Rider Selection set is slated for release this August 2013 for 5,250 yen.